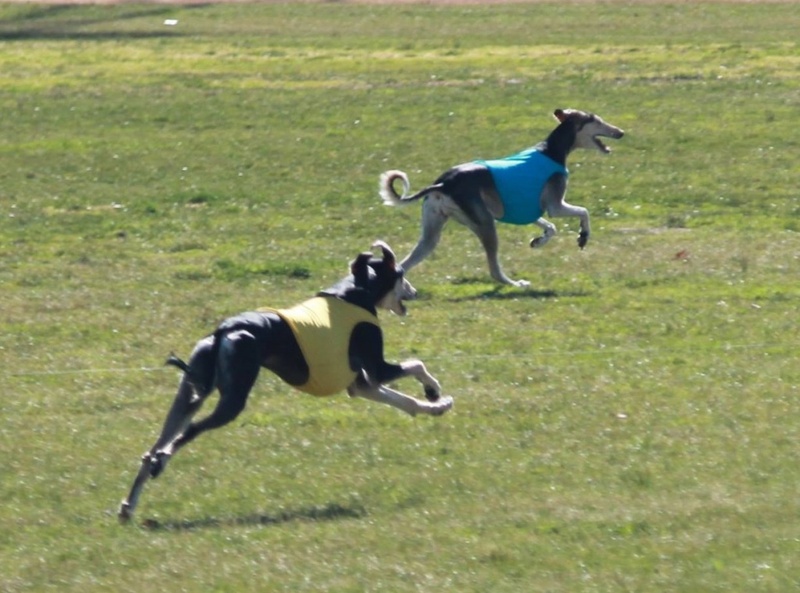 In 2018 the HCV are going to run a few lure fun days to see if your dog is willing to chase! This is a laid back, cheaper and more relaxing alternative to just jumping head first into an official event. Our Fun days will be held at KCC Park, Westernport HWY Skye, there may also be ‘twilight’ events held in the cooler hours during summer.